Actually, my first day at RSDC started at 3:45 AM on the Friday before the show when I went fishing at the Mosquito Lagoon right in front of Cape Canaveral. This is a speckled trout that was caught on a root beer fluke, sort of a mullet/shrimp imitator. 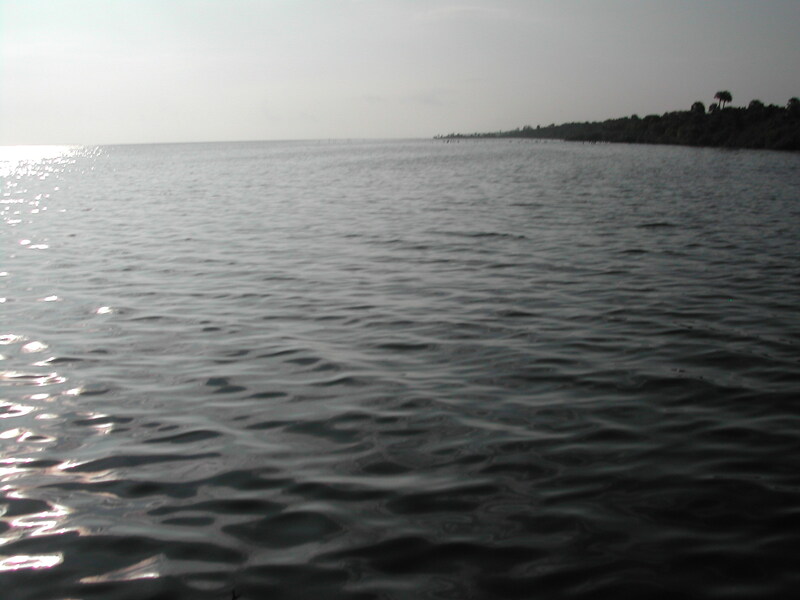 Unlike the massive amounts of cellphones, crackberry’s, laptops and other technology here at the event, there was nothing on the lagoon other than a GPS and a depthfinder on the boat. It was quiet and beautiful. 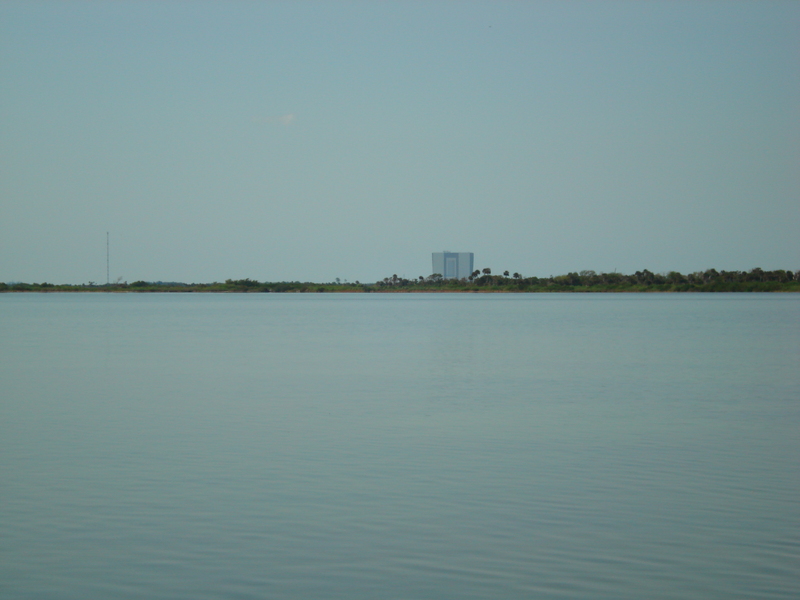 What was really great was that we fished right in front of the space shuttle and the Vehicle Assembly Building at the cape. (OK, there is a lot of technology at the Cape, but not the layman’s variety that we haul around on planes and at user conferences). So today, you’ll read about the Rational announcements, and I’ll blog about the analyst interactions and what they like (and maybe dislike) about the event, but my first day was with my great friend Frank on his new boat, enjoying nature and clearing my mind. 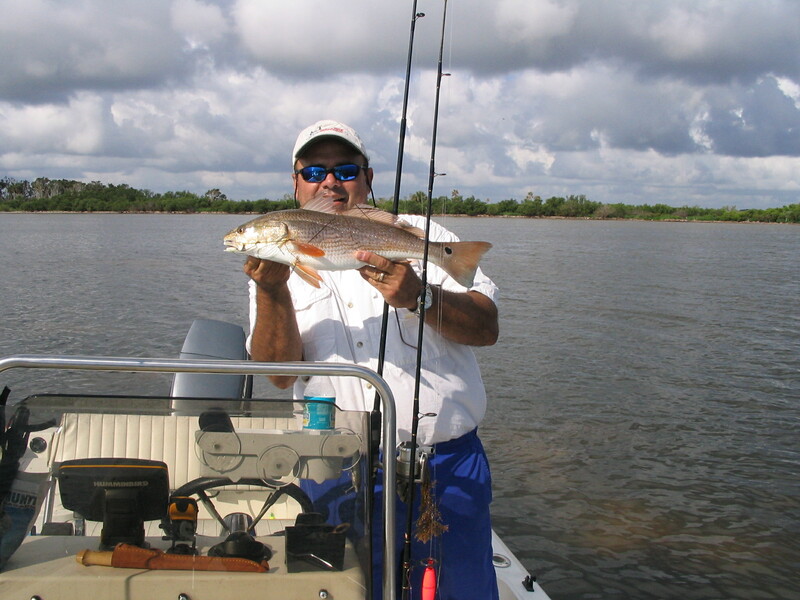 Here’s Frank with a nice Redfish that was a rod bender. Nice fish, Frank….. glad to see that my husband is working hard at the conference!!!!!!! !